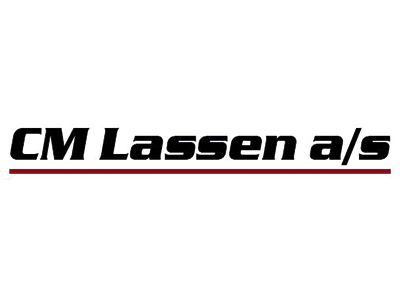 CM LASSEN A/S is a family company owned by Hans and his sons Morten and Christian Kjær Lassen. We are conveniently located on Snaremosegård in Erritsø, Fredericia. Denmark. We buy and sell cheap stocklots. Goods that have been really cheap for example, because it is a residue from the production, the goods have been going long on stock etc. So good products, which somehow has come to exceed, and sold at very cheap prices. We buy in large quantities and divide the goods into smaller lots. The 3000 m2 warehouse is often filled to the max, with cheap stocklots.